Welcome to the digital imaging age. No longer one has to buy rolls of films, load them into their camera and later wait for them to be developed before seeing the final images on prints. The digital revolution made all this obsolete. The age of instant gratification started long time ago and there is no way going back. Nowadays clients expect to receive and see their images few days after the portrait or events sessions (for weddings few weeks). And many photographers share the digital images with their clients, enhanced and ready to print. But still, there is one questions which I hear from my clients: Can I have the RAW files from my portrait session? Although the short answer is: NO, the fact that the clients are asking the question deserves a reasonable explanation. 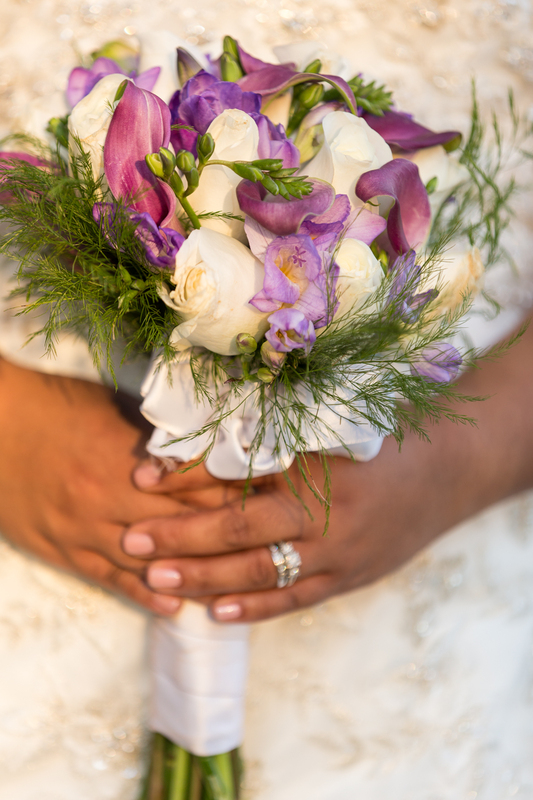 Portrait, Event and Wedding Photography, in which Trifon Anguelov Photography is specializing, is a service based business and a photographer cannot expect everyone to known the RAW files details. One way I try to explain to clients is that asking for RAW files is the same thing as going to Ihop for breakfast and instead of ready to eat pancakes, the waitress brings the clients bag of flour, eggs, milk and mixing bowl and expecting them to cook their own pancakes instead of enjoying the weekend and time with their families. Not to mention that the reason they came to Ihop was because of the ready to eat delicious pancakes only Ihop can make. RAW files by itself and the intermediate step for photographers to capture, process and deliver the final ready to view and print images to their clients. It’s not the end product and therefore sharing them doesn’t make sense. They are like a granite boulder, the sculptors use to carve a beautiful statue, or a canvas, brushes and oil paint the painters use to pain their master pieces, or the ingredients master chefs use to create the delicious dishes for their restaurants. As the raw ingredients are not enough to create the flavor, taste, presentation and experience we get from restaurant to restaurant, so RAW digital images by itself don’t provide the entire experience. As such, all the enhancements and creativity a photographer does on top of the RAW digital files, cannot be presented and provided to the clients unless these changes are captured and saved. The process of enhancing the RAW files and saving all the changes a photographer does, is possible by creating a JPEG, TIFF or PNG file and sharing it with the clients. Most commonly used image viewer applications don’t understand and can open RAW files. Photo sharing websites, which make sharing and viewing images very easy, also cannot handle RAW files. To see an example of shared images online, take a look at Trifon Anguelov Photography’s Portfolio. They contain lots of information which cannot be easily displayed on a computer screen. Because the RAW files very large sharing, downloading and uploading them is a time and network bandwidth consuming process. RAW files contain information which is used for enhancing the images, but once the look and feel are finalized, the RAW files are exported into compressed and more manageable digital image formats as: JPEG, TIFF, PNG. Think of the RAW files as video footage captured during filming the latest movie blockbuster. The same way as the raw video footage is then edited, certain scenes are selected to implement the film director’s vision, audio and video effects are added to come up with the final movie we all see in the movie theaters, the RAW digital files are being processed and enhanced by the photographers. The final results are much better version than the original RAW files. I hope this blog article explained what digital RAW files are and why photographers don’t share them with their clients. It’s not that they cannot or simply don’t like sharing them, but it has more to do with the customer experience the photographers are trying to provide to their clients. The digital images shared with the clients in JPEG format are the final product of photographer’s talent, creativity and experience. The RAW files are simply the raw material, the photographers use to craft the beautiful and stunning images their clients hired them to do. Categories: Photography Resources | Tags: digital files, digital photography, Photography, post-processing, raw files | Permalink.